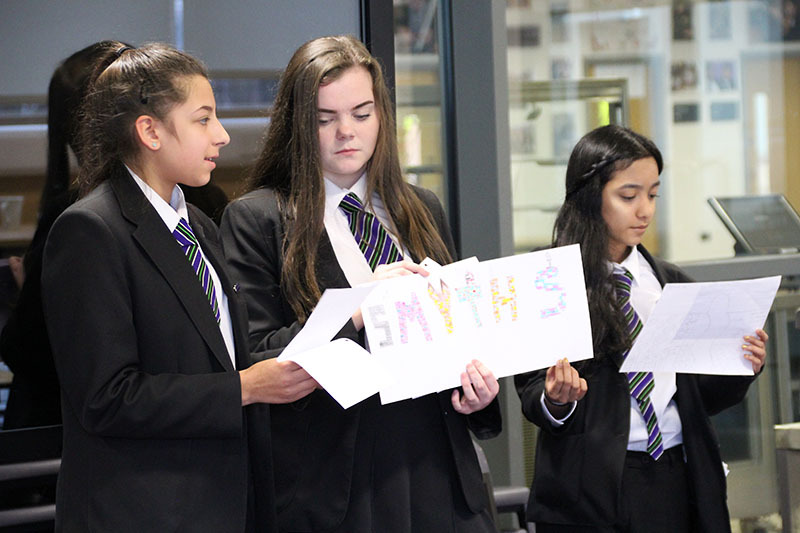 Well done to all our Year 9 students who participated in the Creative Partnerships and MyFPHS Challenge over the past two weeks. 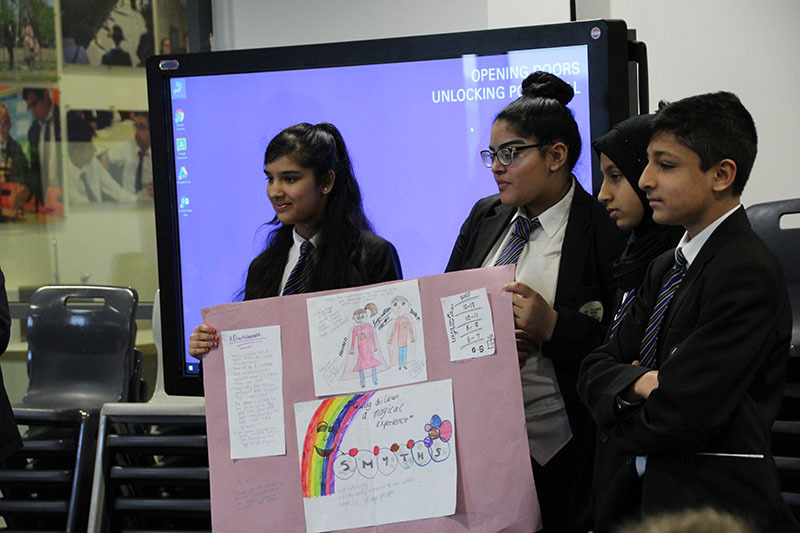 Students were presented with a marketing brief from McCanns Digital Agency in Prestwich and were tasked with formulating some creative solutions to marketing ‘Smyths’ Toys’ in the face of online competition. 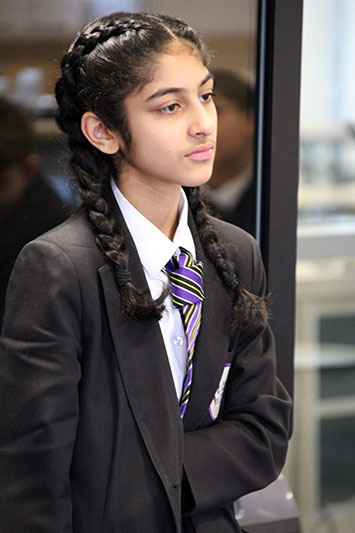 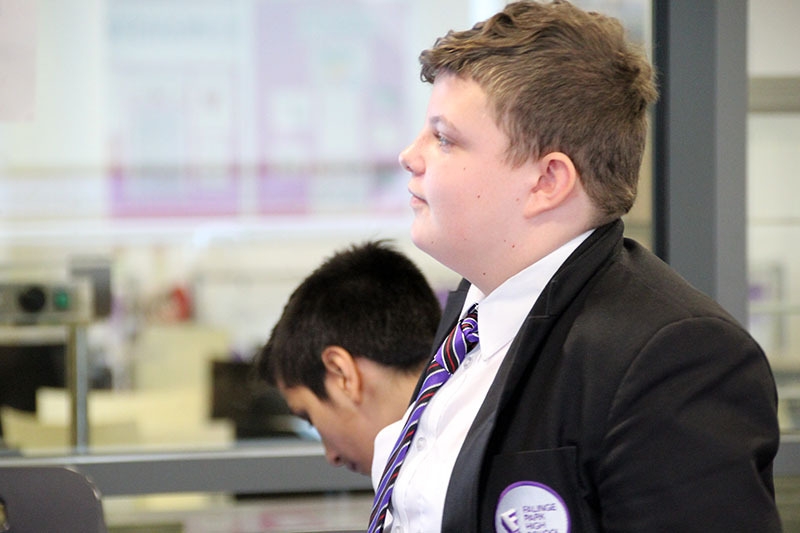 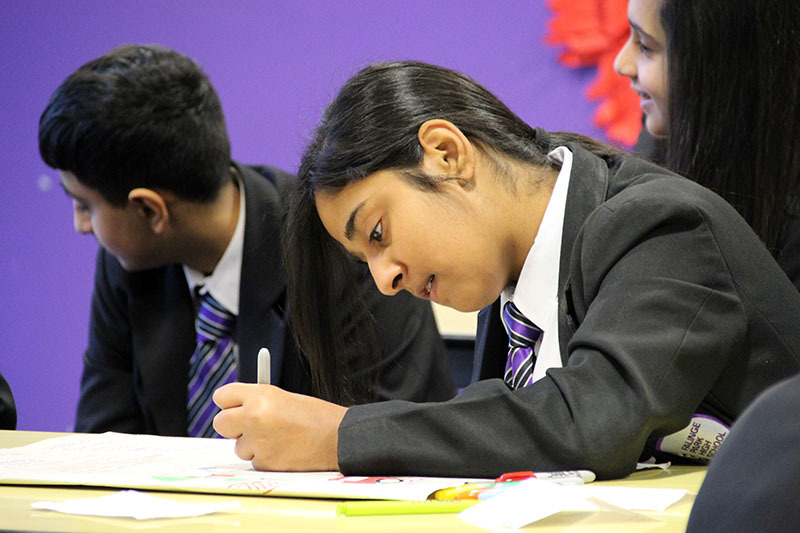 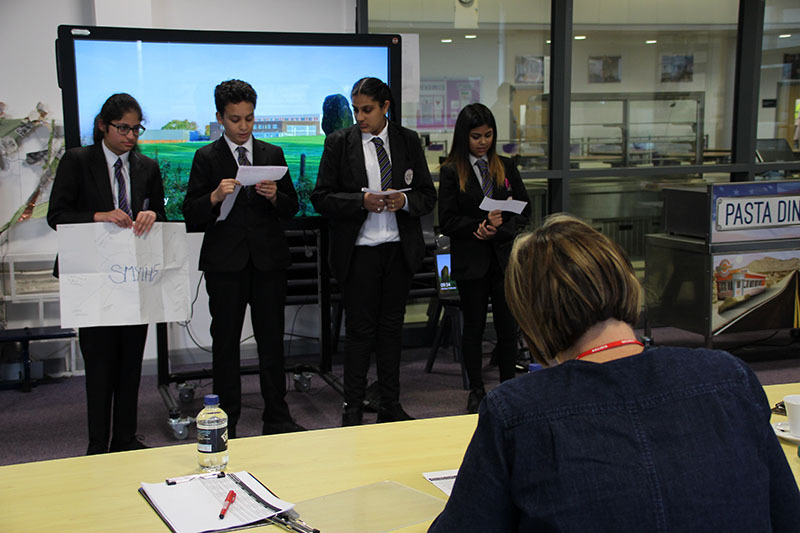 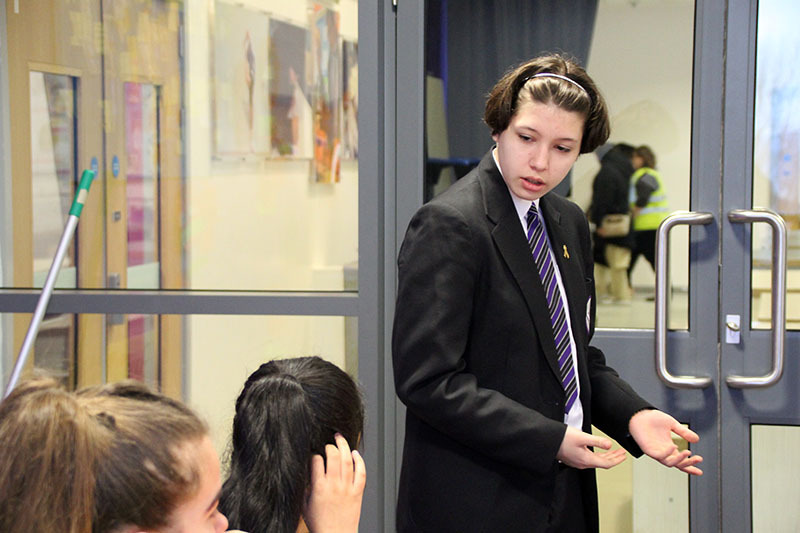 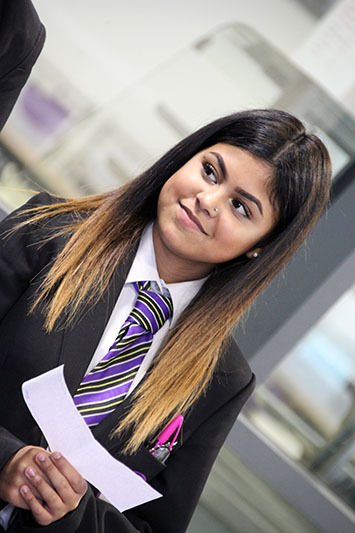 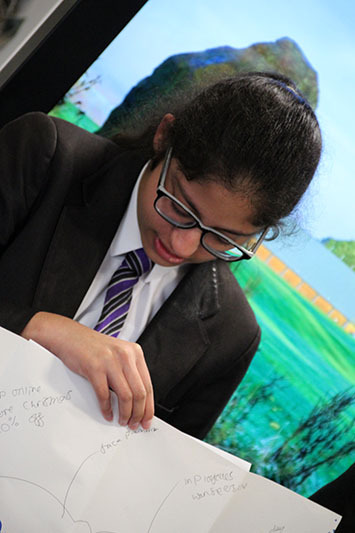 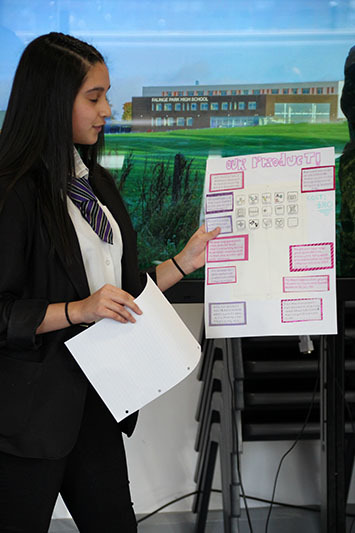 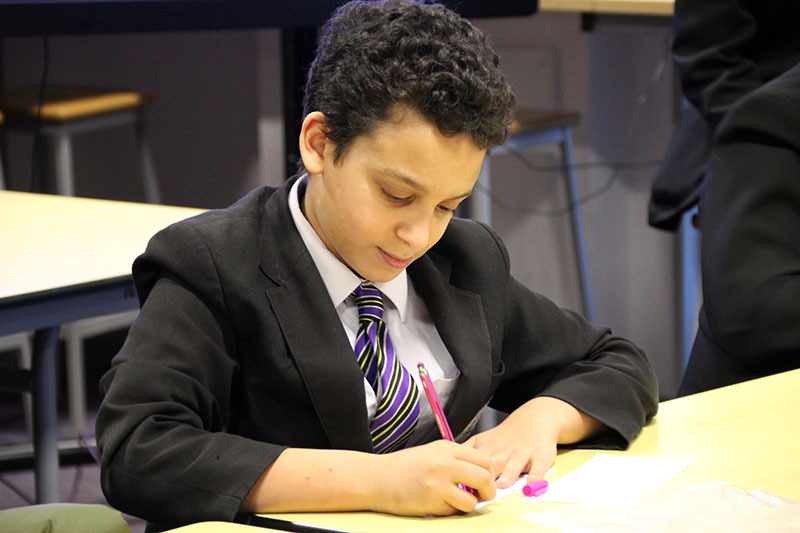 Industry experts came into school to provide feedback to the ten leading teams from each tutor group. 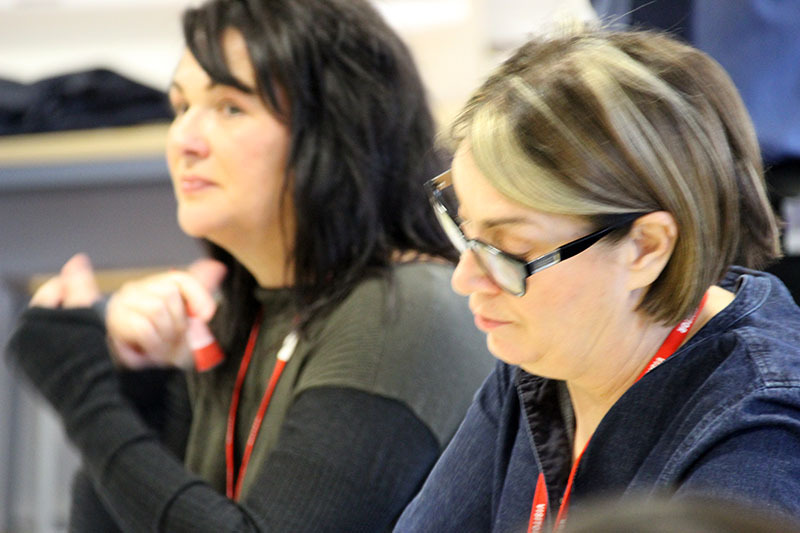 Many thanks to the North West Creative Consortium and Ideas Foundation for providing support and professional feedback for our learners and well done to our students who really produced some excellent, thought-provoking and well considered strategies. 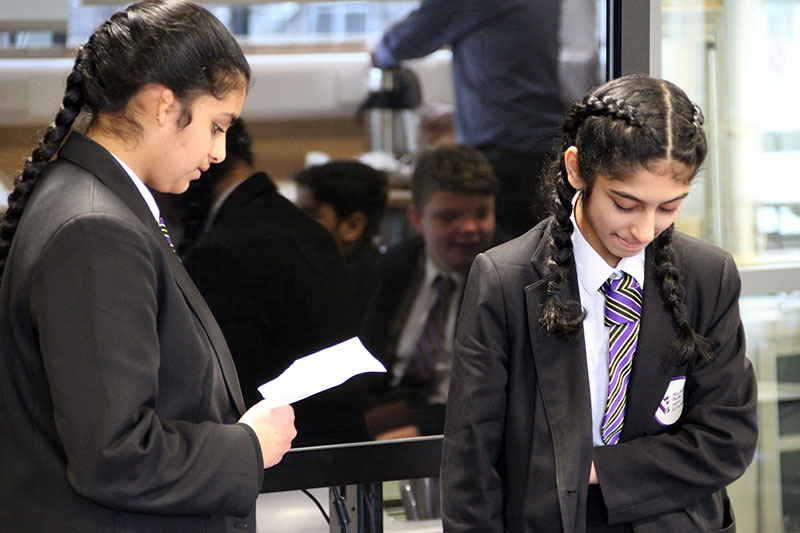 All learners who participated in the challenge will receive a certificate in the next few weeks and we will hold a celebration showcase assembly this week. 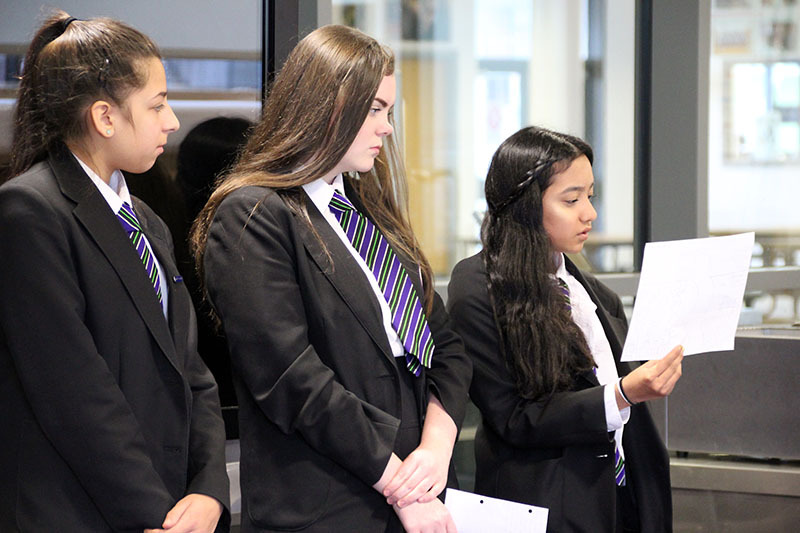 For more details about the initiative, please contact Mr De Courcey.